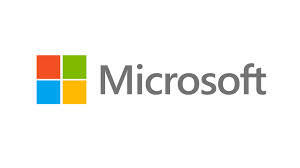 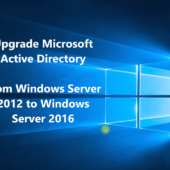 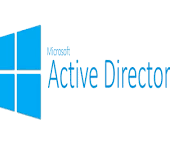 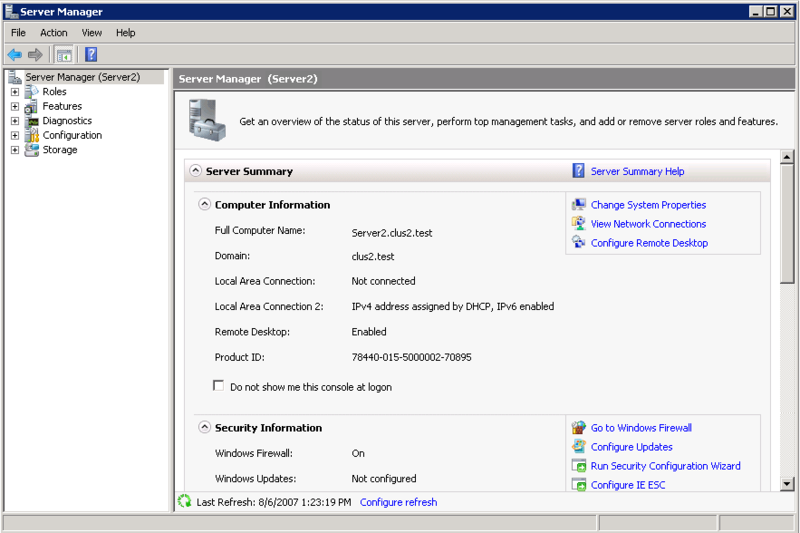 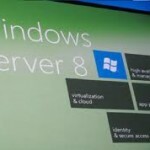 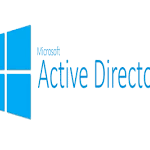 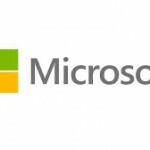 The enhancements to Active Directory in Windows Server 2012 affect many core areas of the system including platform, deployment, virtualization, authentication and management. 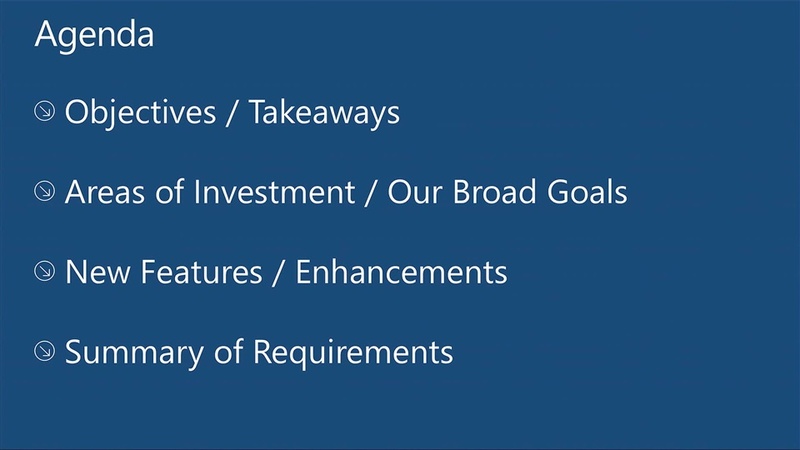 In this session, hear about each of the features, the problems they address, and what’s required for your customers to deploy and leverage them. We delve into how virtualization now “just works”, how we’ve simplified the deployment of Active Directory, and where we focused our efforts in and around the broader topic of management both from a graphical- and command-line standpoint.